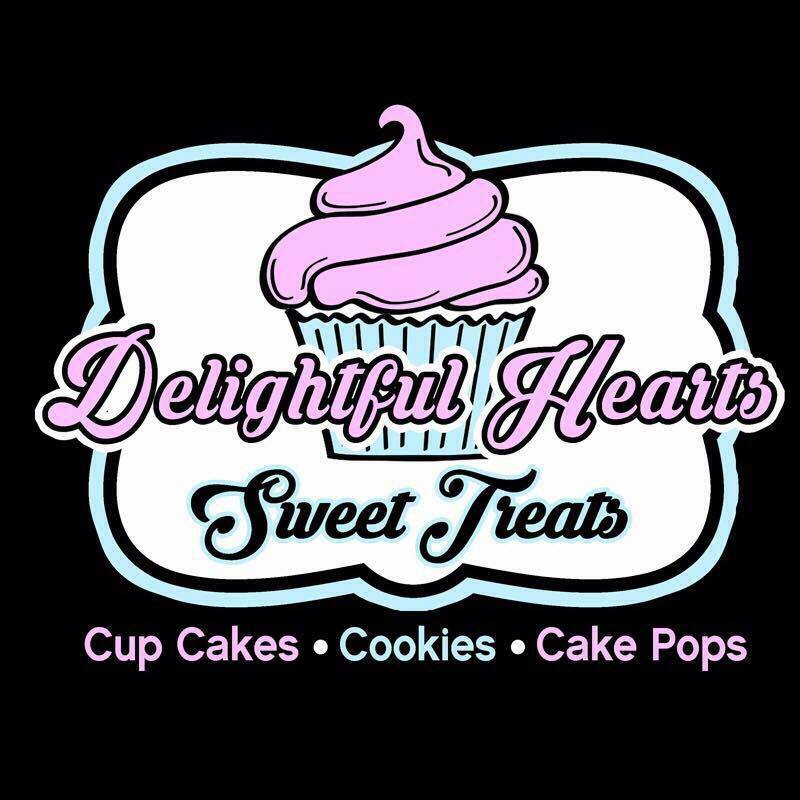 If you are looking for great tasting cakes and desserts then please call Delightful Hearts Sweet Treats or visit our store location at 235 N. Hewitt Dr. Suite 1 Hewitt, TX. 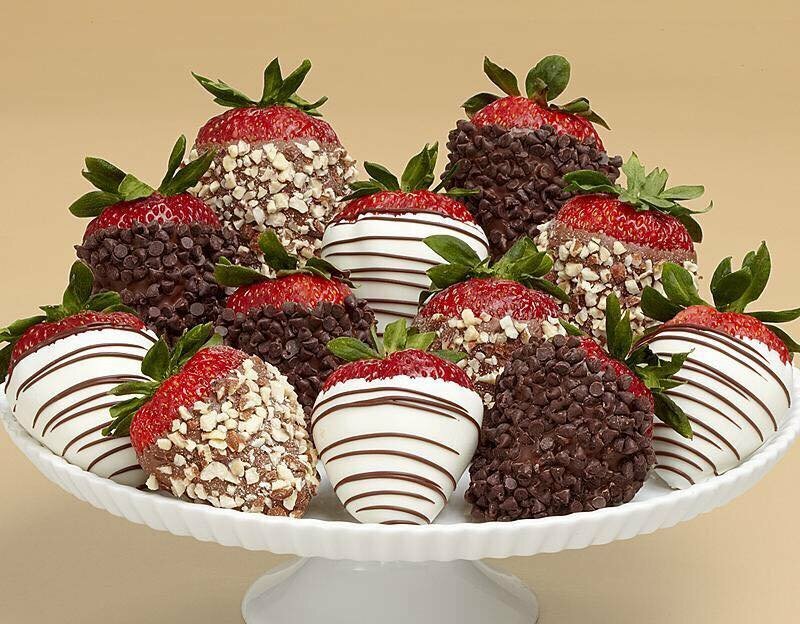 *If you would like something specific that's not on the list then please just give me a call at (254) 224-6226. 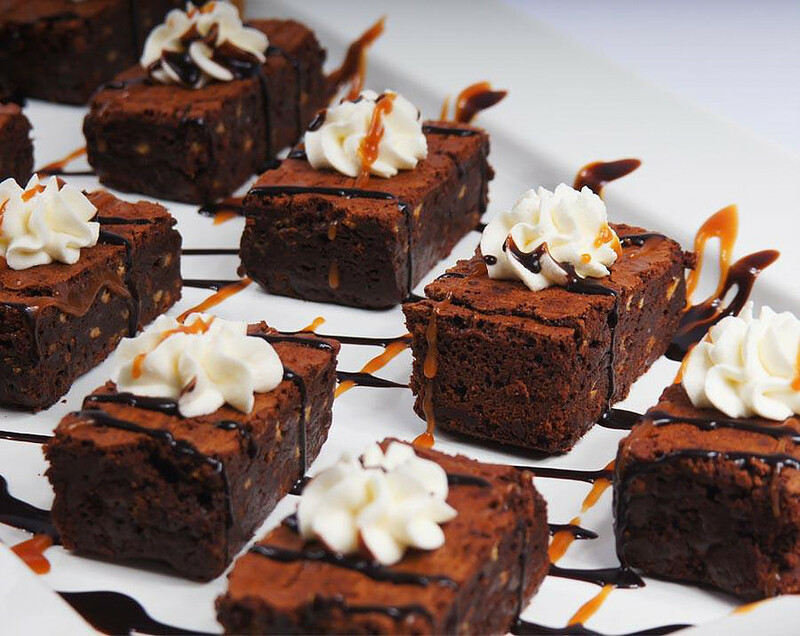 Fudge, German Chocolate, Fudge Supreme, and Walnut. 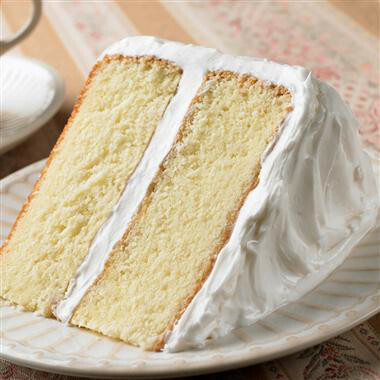 A double layer Moist white cake layered with smooth buttercream icing and topped with white chocolate curls. 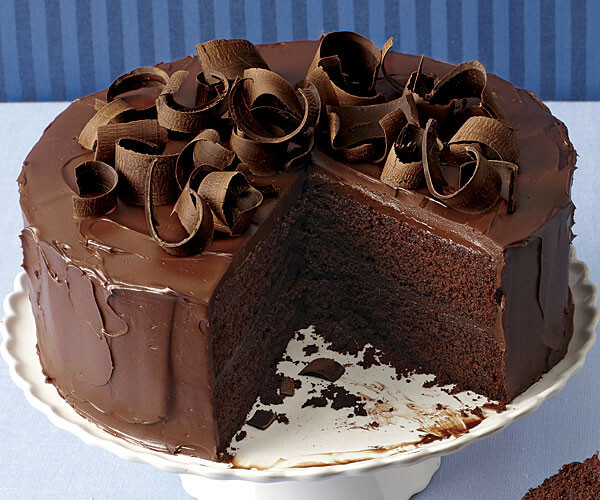 (Filling may also be added for extra flavor). 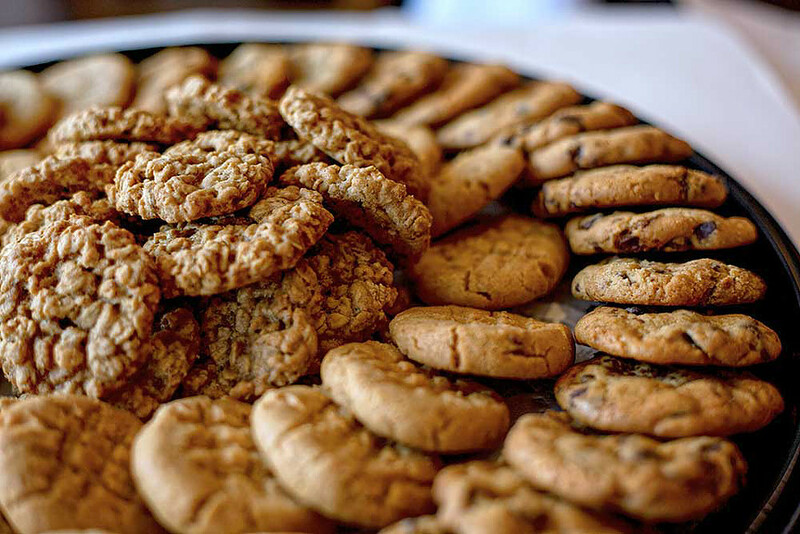 Specially Decorated Sugar Cookies (prices may vary), Chocolate Chip, Double Chocolate Chunk, Oatmeal, Oatmeal Raisin, Peanut Butter, Sugar Cookies, Snickerdoodle & White Chocolate Macadamia. 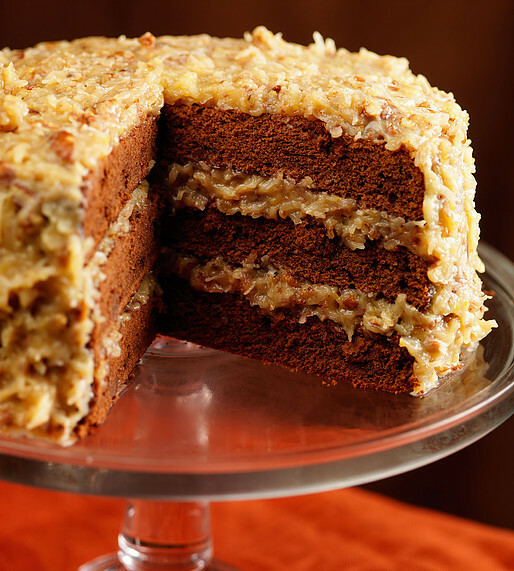 A double layer of Moist chocolate cake with a sweet and gooey coconut, pecan Carmel frosting. 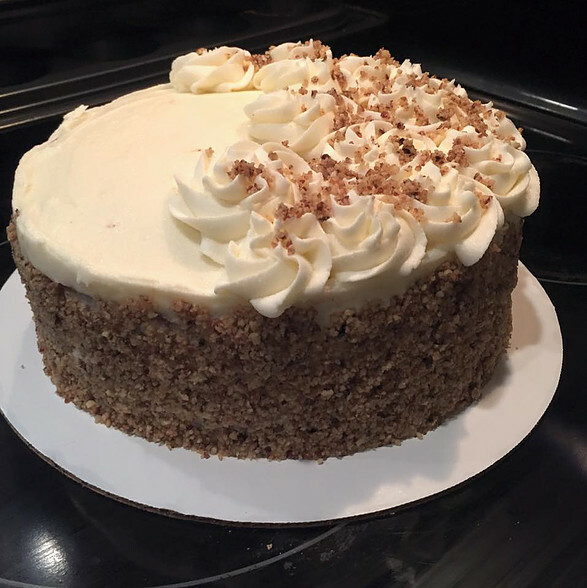 A double layer moist lightly spiced carrot cake with Cream Cheese Icing. 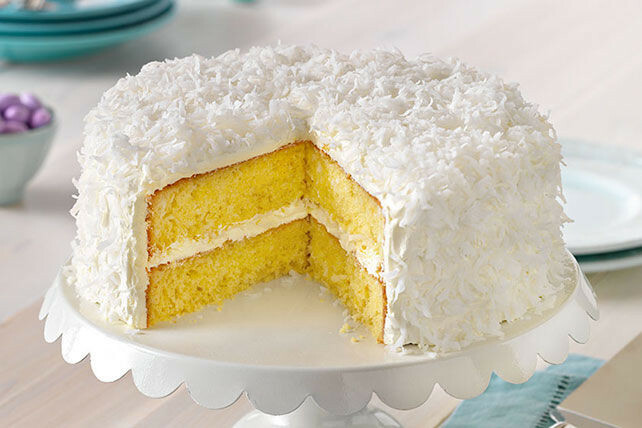 A double layer of oh-so Moist coconut flavored cake, frosted with a smooth and shiny coconut frosting, then covered with coconut flakes. 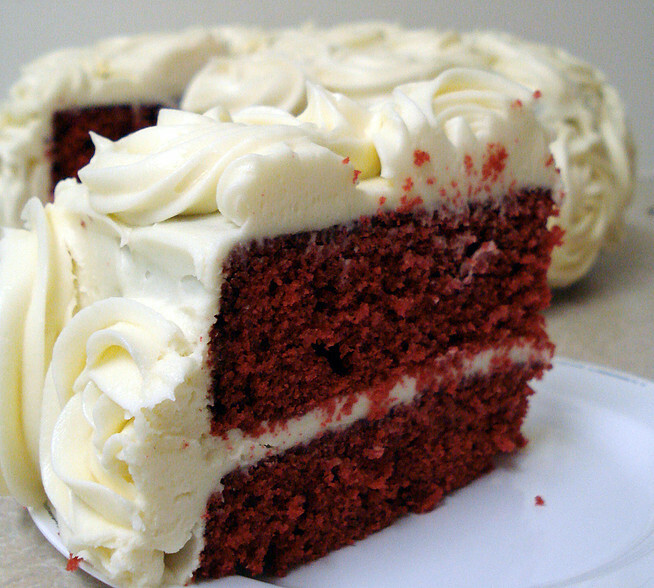 A double layer of red velvety cake covered with a white cream cheese icing.